I had some time to kill today. I'd visited my mom in the nursing home but I had an appointment a few hours later which created a little dead space on my calendar. I could have driven home and sat around for about 30 minutes, or I could find something interesting to do instead. 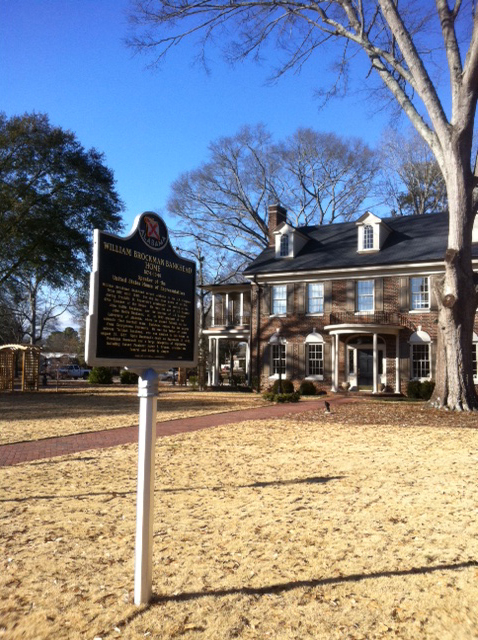 I decided to run by the Bankhead Heritage House in Jasper. It was the home of William Brockman Bankhead. Will Bankhead served in the U.S. House of Representatives and was the Speaker of the House in 1936. Many thought he'd be Roosevelt's choice vice president, but that didn't happen. I say I want to write, but to be a good writer you need to be curious. Apparently I'm not THAT curious because I've lived here all my life and I've driven by this particular house a thousand times but I never knew it's historic significance. William's daughter was Tallulah Bankhead, the movie star and she was married in this house in 1937. 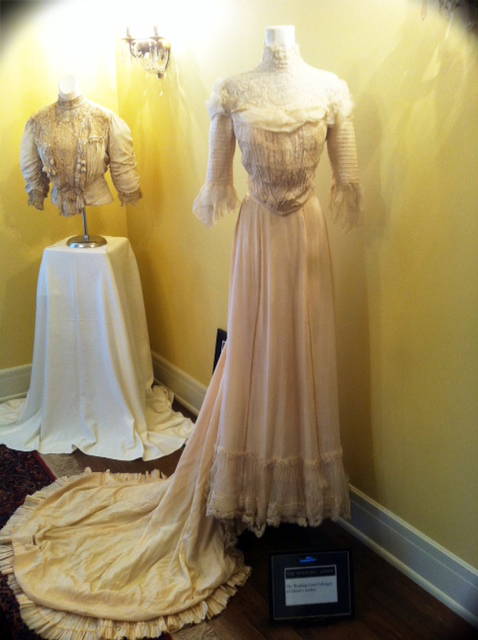 I didn't realize it, and obviously they didn't say much about it in the hometown museum, but Tallulah was a wild woman. I looked her up on Wikipedia and I was amazed by her story. The Bankhead family was one of the most influential families in the country during the first part of the last century. At one time, the father and son presided over both houses of congress for the first time in history. As I walked through this house, I was amazed by how little I knew about this place I call home. So, I'm glad I decided to drop by the Heritage House today instead of running home to check my email. While I love getting notes from my friends and blog-buddies, I really enjoyed a little history lesson even though I was slow getting it. I think this afternoon was time well spent. This is a nice place ! I have in museum in Versailles that I was seeing almost everyday when I was walking. I took me 23 years before pushing the door and visit it ! I'm glad to say I have heard of Tallulah Bankhead but I never knew of her family's political prominence!! Thank you for this info! It's amazing how one doesn't appreciate what's on one's doorstep!! When I lived in London I just took for granted all these great museums and galleries and it's only now whne I no longer live in London that I make the effort to visit these places. I recently learned some Revolutionary War history about my hometown in NJ. Never knew a thing. Never heard it from teachers. You're just never too old to learn! I think that’s the reason I enjoy house guests so much as they make us get out to explore the things in our own back yard that we keep saying we should do some day.